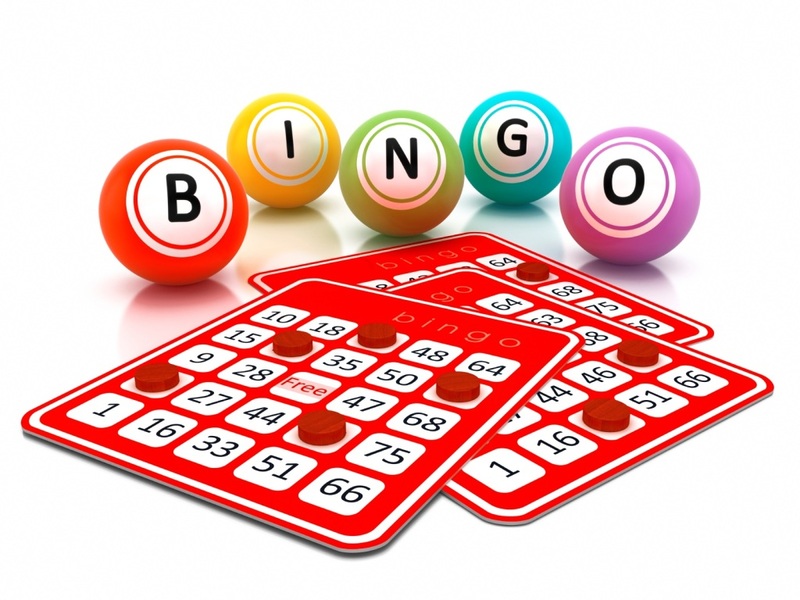 Every Wednesday at the Parish Hall, doors open at 4:30 pm for food purchase and Bingo starts at 6:00 pm. Come and join us for a fun filled evening where you could be the lucky winner of the night. Although the real value of this weekly gathering is enjoying the company of neighbors, friends and our amazing volunteers. 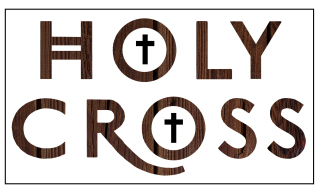 For more information contact Andi Franco at the Parish Office.